Ladies who are well acquainted with the makeup & skin care industry and its latest trends will surely know what is a beauty Box. But for those who are still unaware, these beauty boxes are monthly subscription boxes or Beauty sampling boxes which have a few medium or full-sized samples from high-end or luxury brands for you to try. 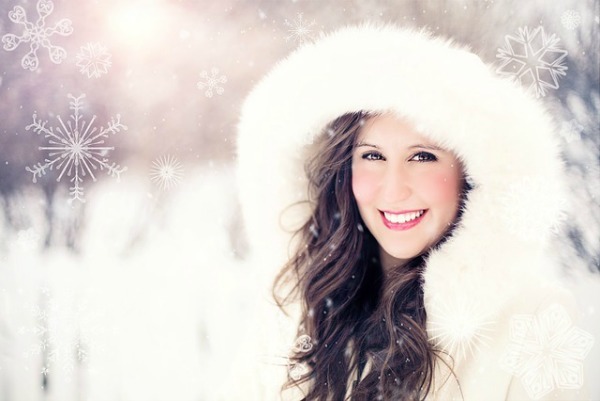 Beauty boxes are fast gaining popularity and many people are finding them a fun way to try new products at discounted rates and decide if they want to use them or not. Most beauty boxes come out every month and some are also surprise subscriptions in which products are not disclosed before you get it. 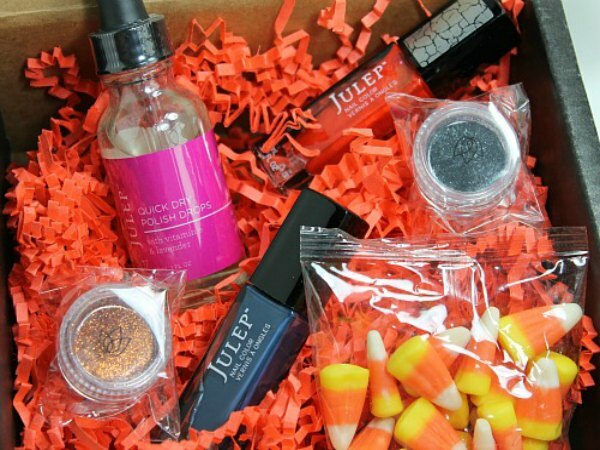 Most beauty boxes have special themes and exclusive brands they offer each month. 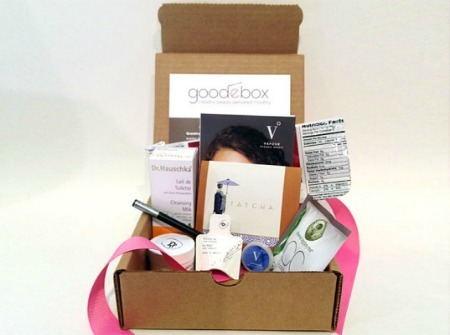 International Beauty boxes have now gained immense popularity and many women are finding them rather useful . 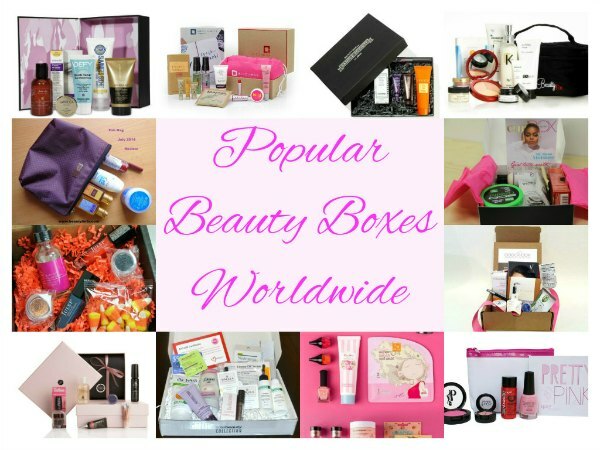 Here we have some of the most popular beauty boxes Worldwide . Here are the best and the most popular beauty boxes worldwide. These boxes are available easily online and subscriptions are really easy. This affordable beauty box subscription costs only 10$ per month or 110$ per year with a mix of Luxury and deluxe samples from brands like Nars, Stila, Weleda along with other samples. The beauty box comes in a Brown recyclable box each month and you can reuse these boxes in some fun ways. The website offers the full-sized products and offers special bonus for its members when they buy a full-sized product after using the Sample. Birchbox points are bonus points from birchbox These points are useful for future purchases. A 100$ spent on the website provides you 100 Birchbox Points which are worth 10$ .You can get Birchbox for the man in your life too. It also sends out a Lifestyle Products such as a snack bar, or a tin of band aids or a hair tie. There are many beauty boxes but there are some lovely boxes for hair care products too. One of them is Curlbox which provides deluxe samples of hair care products which are all natural. 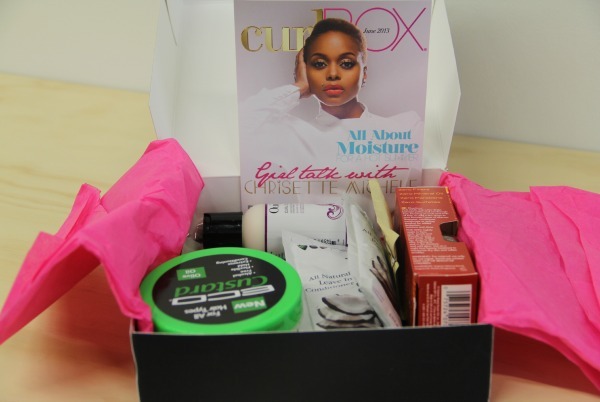 So if you feel your hair needs some pampering this lovely Curlbox will surely be a great idea. For 20$ each month you get 6 to 8 samples and some luxury samples which are really great . BeautyBar subscriptions are also quite popular and include samples from renowned brands like StriVectin, Emo Laszlo, DDF, Oscar de la Renta, Deborah Lippmann Etc. The box it gets delivered in is also attractive and the best part is it’s really affordable. You get the box each month for only 15$ and get a 15$ value card for purchasing on beautybar.com . You can redeem this voucher for any purchase of a full-sized product above 50$ from your box. You will get personalized boxes with thorough questions on hair type, skin tone, skin type etc. This box is for the makeup addicts in you. If you’re totally obsessed with makeup and cannot think about anything else then this box will surely be a great idea. The subscription to this box costs 10$ and has 4/5 deluxe samples. In a few boxes you also get full-sized products Some of the known YouTube makeup artists and bloggers whole heartedly support this Box . If you love Illamasqua, Caswell-Massey and Figs & Rouge; you will love Glossybox subscriptions. They cost 21$ per month and they have two plans of renewal , every 6 months or annually . You get personalized selections based on Age, style, skin type, skin tone, hair color and type. This beauty box or beauty sampling service is quite affordable and offers bimonthly or monthly terms. For 16$ per box , they offer six to seven trial size beauty, wellness or occasionally supplements too . The main feature here is that the brands endorsed or sampled in the GoodeBox are environment friendly and take extra effort to produce sustainable products. They have a great questionnaire to assess your needs and concerns and offer personalized boxes which will address your problems. Memebox is an e-commerce retailer based in Seoul and now based in San Fransisco which provides Korean beauty products in a sampling box format to worldwide customers. There are many themes and boxes under the Memebox. The Memebox global has latest makeup and skin care products from Korea carefully assembled into a box to give you a taste of Korean beauty and skin care. The products range from color cosmetics, skin care and hair care products . 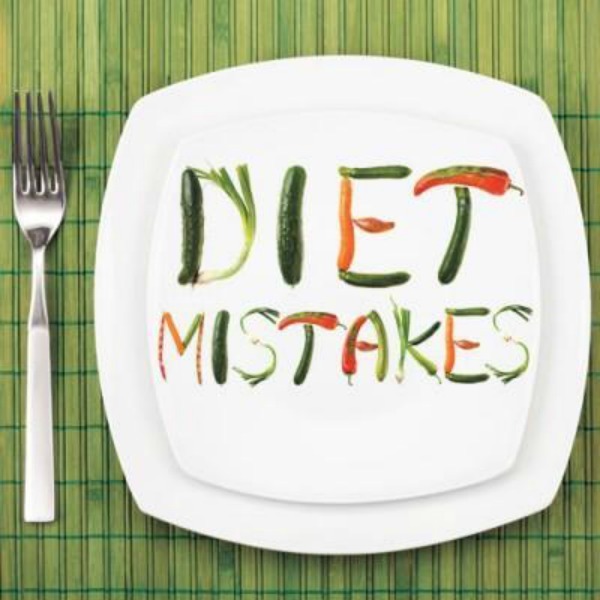 Each box has four to eight full or deluxe sized samples along with a booklet on detailed information about each product. They also have a Superbox version as well as a Luckybox version. Superbox is ideally assembled for people who love beauty samples and want full-sized products to try. Each superbox comes out in different themes and the items get chosen according to the theme. In a Luckybox items which are popular from earlier boxes are re-introduced . Also as a nice idea the memebox head carefully unbox each Superbox and shows the samples and products they have in each box and why they were picked . This beauty sampling service offers four or five deluxe samples long with a non-beauty product each month. Brands added to the box are Nars, Stila etc . The samples are hand picked according to the answers to a few beauty and skin care questions to analyze the type of box they would need. This beauty box costs 12$ every month and has brands such as bath & Body Works, La fresh , macademia oil etc sent out as samples. Subscribers get six samples chosen by them according to their beauty questionnaire. You can get discount coupons and rewards for shopping too. This is not really a beauty box subscription but a beauty box with an assortment of products like sample s and occasional full-sized products. As it’s not a regular beauty box there is no monthly subscription. Each kit costs 15$ and you get to know the contents before placing the order so no surprises . This is a beauty subscription box especially for the Nail art lovers. Many nail artists really endorse this beautiful box which usually has new nail paint colors along with many new products based on your preferences. The 19.99$ box is quite easy to subscribe and you get a preview of next month’s products on 20th of last month so you can decide whether to get the box or skip it. This is the Indian counterpart of beauty bags and Beauty boxes. 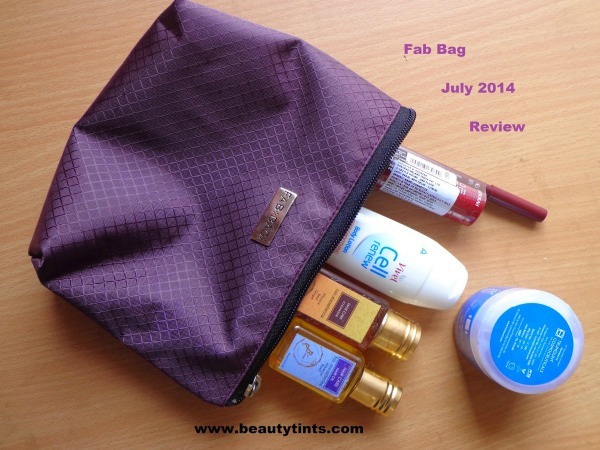 The Fab Bag team ships out deluxe and sometimes full-sized products from brands not easily available in India. They have organic skin care, makeup as well as hair care etc as options. There is a Men’s special bag too. For as low as Rs 399 or 7$ you get four to five deluxe or full sized products in a beautiful theme oriented bag and with previews and a personalised questionnaire you will get personalized selections. So that’s it for the most popular beauty boxes or beauty sampling services worldwide. Do share which beauty boxes you are already subscribing to and which ones are on your wish list.